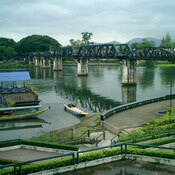 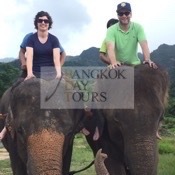 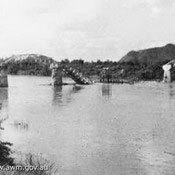 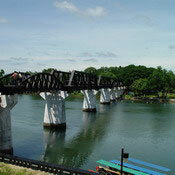 The infamous Bridge over the River Kwai is probably the most visited attraction in Kanchanaburi Province. 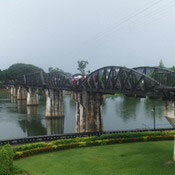 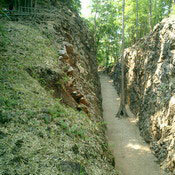 It was made famous by Pierre Boulle's book and the subsequent movie. 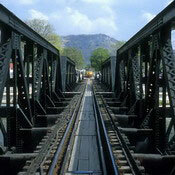 Don't be surprised if you hear people whistling 'Colonel Bogey's March' while they walk across the bridge!